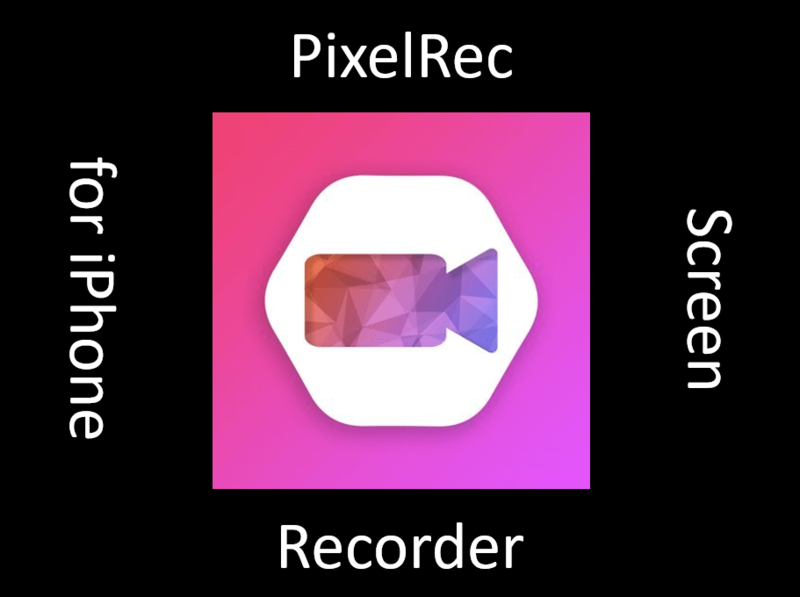 PixlRec is the perfect and best screen recorder for iOS. The PixRec screen recorder will give you the high-quality range of recording and simple and easy interface. In case if you already are using Air Shou and BB Rec Etc. Then you don’t need to install and download this app because this is TOP 5 SCREEN RECORDER APP FOR IOS this app helps you that this app record your screen and also record your voice. This app also records your face inside your screen recording. This app is like all in one app you will definitely get the good result in this app. This app has many advanced features. Today I am going to share most interesting thing about this app and today I am introducing the best and best feature that you have in PixlRec but before I tell you best feature then you have to know about more all the screen recorder has all same thing but the PixlRec screen recorder is little different app that makes serve you iOS when you record has all recorder in iPhone and iPad. Now let’s start with the best feature of the PixlRec screen recorder. First, you can record your device voice when you are recording your screen. The, use the front camera when you are recording your screen. Mic audio fully depends on like system when if you want to use so can use when you want to off then you can off. And, you can also categorize your video it will help you when you have lots of videos so that you can find simply. The PixlRec is not available in the app store but now I will tell you that how to download this app so let’s see what’s the whole procedure to download as I said before TUTU app so if you download tutu app so that there you can install and download PixlRec screen recorder for iOS without any jailbreak. Just simple one thing you have to do open tutu app and search PixlRec screen recorder the search will appear then click on it to download the app. This is so simple and easy app to install and download PixlRec screen recorder TUTU will install this automatically and it is completely safe no any type of harmful virus or malware will harm your device you are safe to install this app. Noe I am going to share some instruction step by step to how to download and install PixlRec screen recorder app. So, overall this is a fanstick app you will definitely you will use this app regularly whenever you want to create a video for your youtube channel and this app had a very simple and easy to use and this app has a very simple interface. You don’t need to read and search anywhere that how to use PixlRec screen recorder app and millions of people are using this app.